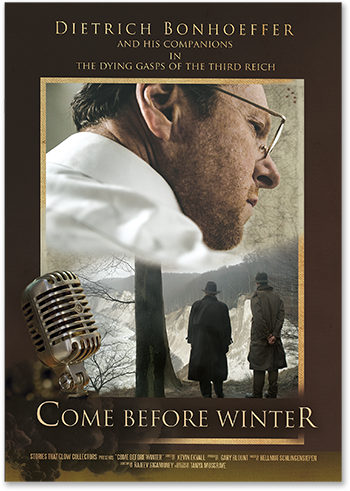 Get your copy of this unforgettable DVD showing the final days of Dietrich Bonhoeffer and his companions in the dying gasps of the Third Reich. © 2019 Stories That Glow Collectors, LLC. All Rights Reserved. Design/Hosting f4techgroup.